Both of the models in this 2018 Honda Accord vs 2018 Mazda6 comparison received redesigns for the 2018 model year. 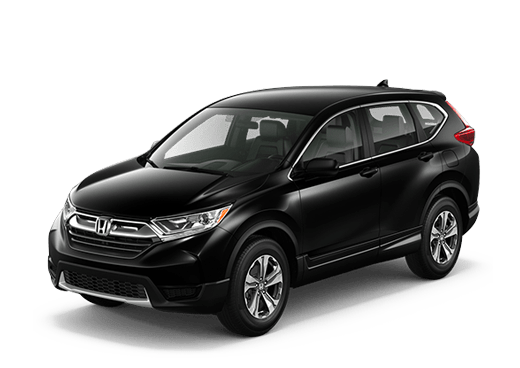 Both of these models have generous interior space and attractive features, but the Honda midsize sedan offers several advantages. For one, the 2018 Honda Accord has more trunk space than its Mazda rival. The 2018 Honda Accord contains 16.7 cubic feet of room for cargo in the trunk, while the 2018 Mazda6 has just 14.8 cubic feet. 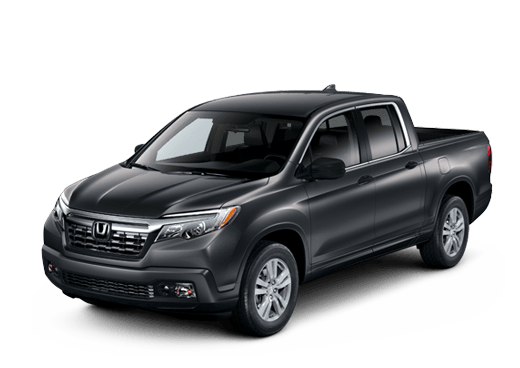 Whether drivers choose the LX, Sport, EX, EX-L, or Touring models of the 2018 Honda Accord, they can enjoy plenty of cargo space. The 2018 Mazda6 sedan will be available in Sport, Touring, Grand Touring, and Grand Touring Reserve models. 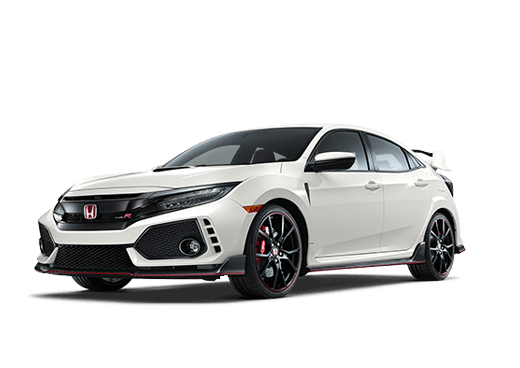 Both of these sedans will be available with two engine options, though the Honda will offer slightly more horsepower in either comparison. Keep reading for more details. The 2018 Honda Accord is available with two gasoline engine options (and a hybrid powertrain that we are not covering in this page). 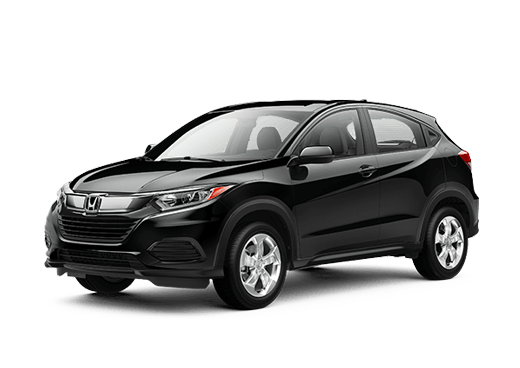 The base 1.5-liter turbocharged four-cylinder engine offers 192 horsepower and 192 pound-feet of torque, while the 2.0-liter turbocharged four-cylinder engine available on the Sport, EX-L, and Touring trim levels offers 252 horsepower and 273 pound-feet of torque. In contrast, engines on the 2018 Mazda6 (which are both 2.5-liter four-cylinders, one without turbocharging and one with this advantage) offer 187 horsepower and 186 pound-feet of torque, and 250 horsepower and 310 pound-feet of torque respectively. While the Honda base engine delivers more horsepower and torque than the Mazda base option, when it comes to advanced engines the 2018 Mazda6 does offer more torque. These two midsize sedans also have attractive features that may appeal to busy commuters and families. 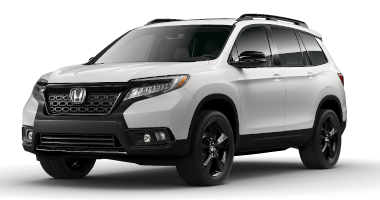 The top infotainment system in each model has an eight-inch touchscreen, and both of these models are available with advanced assistance systems to help drivers stay aware of changing traffic conditions. 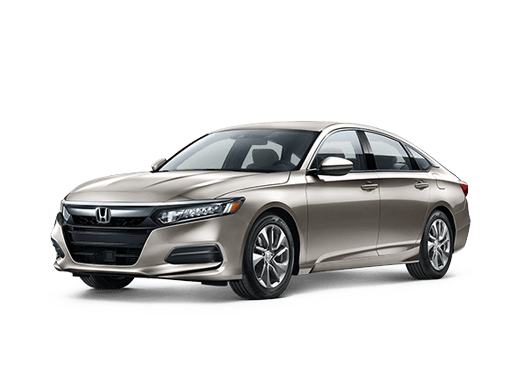 Honda Sensing, which is standard on all models of the 2018 Honda Accord, offers adaptive cruise control, lane keeping assistance and lane departure warnings, traffic sign recognition, collision mitigation braking, forward collision warnings, and road departure mitigation. The 2018 Mazda6 is also available with advanced safety features, but its i-Activsense package is not standard until the Touring trim. This package also does not include traffic sign recognition. 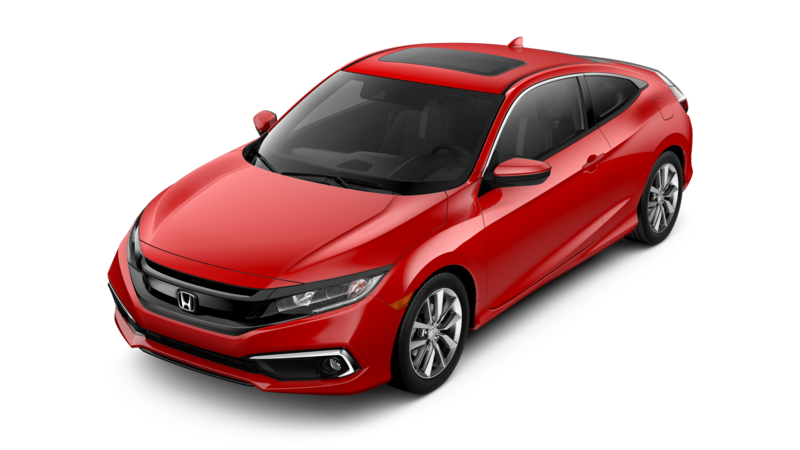 If you would like to learn more about this 2018 Honda Accord vs 2018 Mazda6 comparison, or test drive a 2018 Honda Accord in the Oklahoma City OK area, contact a member of the Battison Honda sales team today.